Mountain selfie on the Bonneville Shoreline Trail, Salt Lake City, Utah. 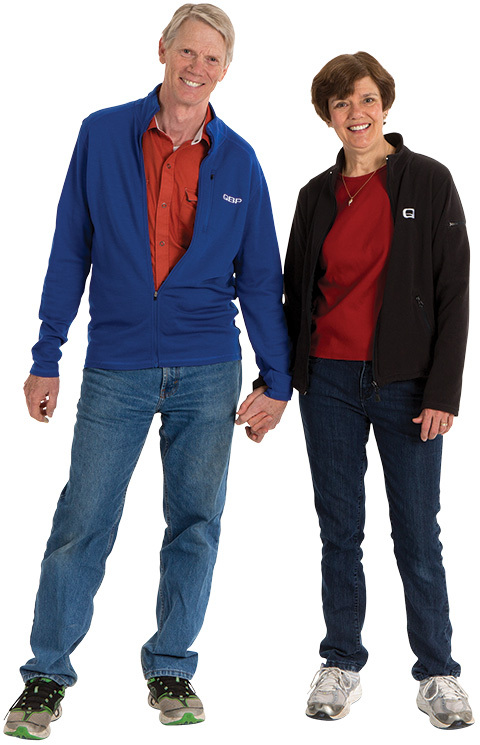 Photo by Brian Mulligan, Q-West. Today’s mountain bikers have grown up around the sport and as a result, the skill level of your average off-road rider is amazing. Better skills have demanded better equipment, and better equipment in turn has enabled better skills. In this first issue of Call Up, we highlight some of the components and technology that define mountain biking as we know it today. 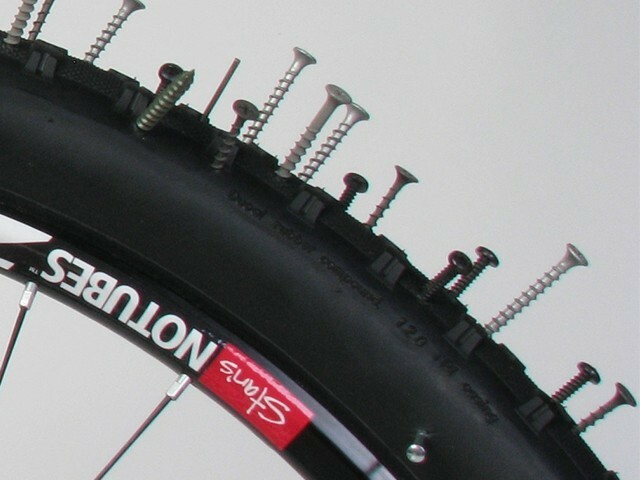 Knowing how to identify compatible rims and rubber for tubeless tires will save you and your customers time and trouble. 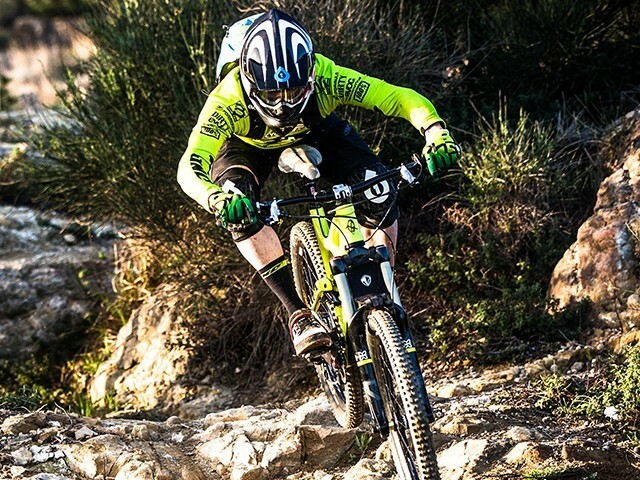 Enduro is undeniably growing in popularity, shaping bicycle culture and technology, and driving sales. 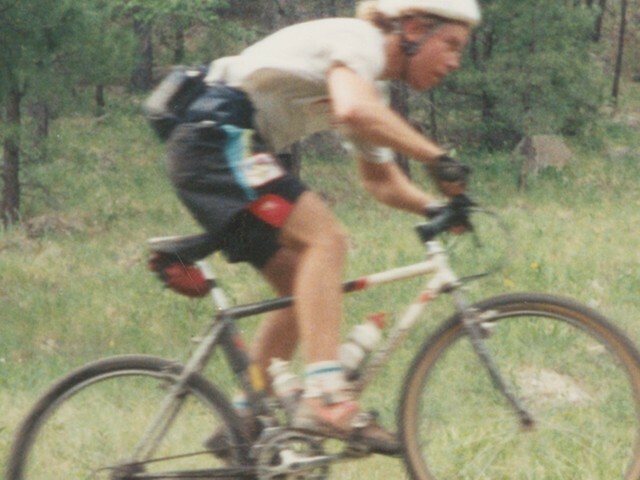 QBP Senior Buyer Dave Larson talks MTB trends, technology, and what’s changed during his 25 years in the sport. 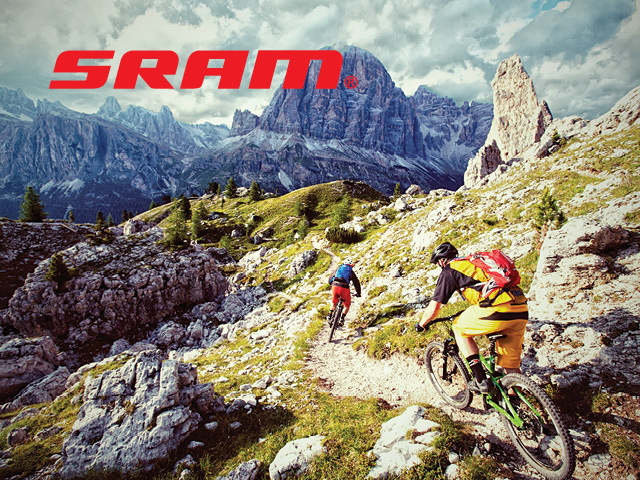 SRAM’s XX1 proves that less is more with a drivetrain comprised of fewer, smarter parts. 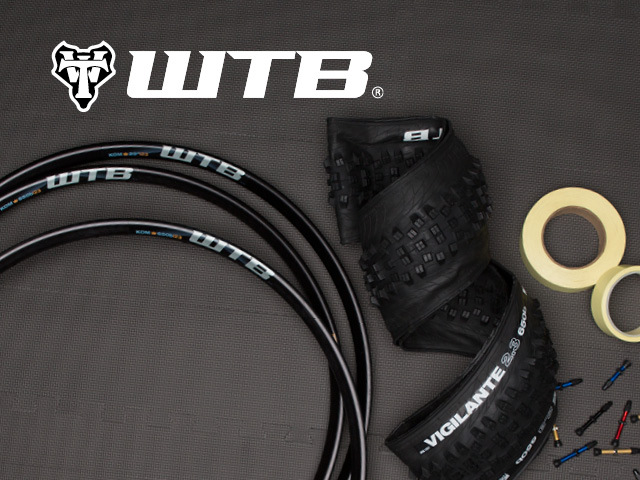 WTB’s TCS rim, tire, and tubeless accessories work in perfect harmony to install and seal easily.